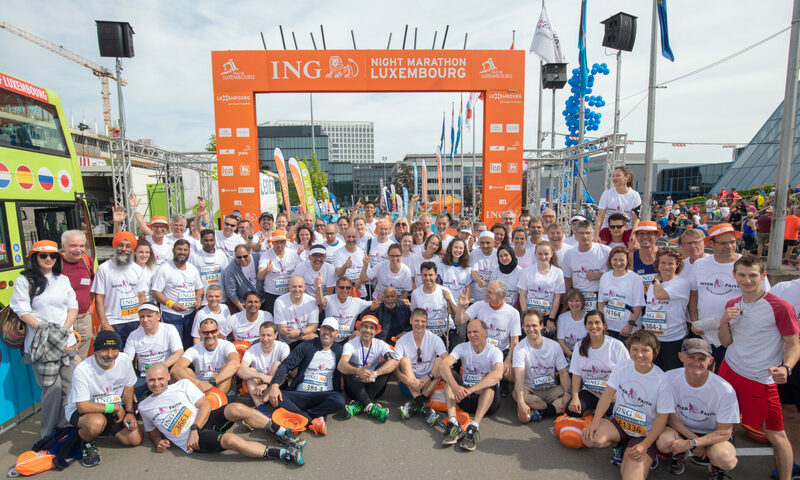 organises every year – at present under the patronage of His Holiness the 14th Dalai Lama and the Archbishop of Luxembourg Jean-Claude Hollerich – an interreligious and intercultural run for peace in the framework of the “ING Night Marathon Luxembourg”. 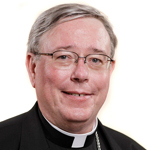 Ordained Ministers, representatives and committed staff of World Religions. The InterFaith events offer the opportunity to meet and understand each other, which is the basis for respect and tolerance. Peace between religions is a condition for the growing together of mankind. .,InterFaith-Run for a United World a.s.b.l.” supports and initiates the cooperation of cultures and religions in Luxembourg, Europe and worldwide. We would be happy to welcome you as a new member of our non-profit organisation. The membership fee of 20,- Euro per year is affordable to everyone.